Installing SoundManager2 now has great looking 360° Players with Spectrum/EQ visualizations. Can be embeded in WordPress. Source Code is same of SoundCloud. Obviously, without a Content Delivery Network, the loading will be slower. We recommend to use a streaming CDN like Akamai, Rackspace Cloud Files etc. Please provide time for reading this guide. Each and every sentence is important. Installing means uploading the files after proper changes. The xml file will serve the work of saving data for advanced usage, otherwise the Demo instances are enough. Click the play icon of each player to see the effect. 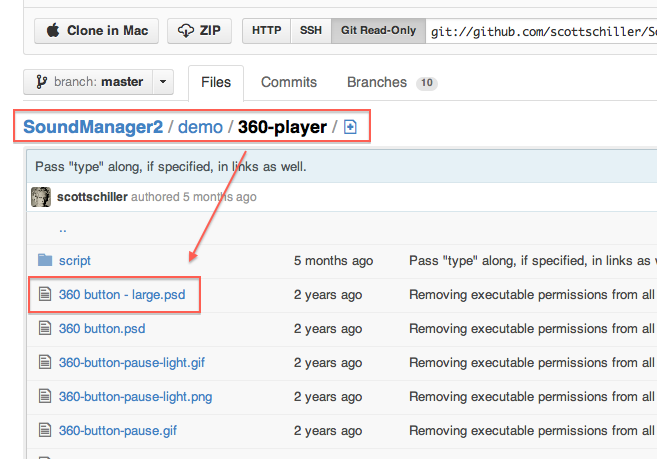 You will get the same things in the zip download from Github, inside the demo folder. There is absolutely no support for the code and distributed under GNU GPL 3.0 Licence. It will work with Genesis Framework, Thematic Themes (both tested) after modifications and obviously tweak will be needed for other themes. For Genesis, you can combine the functions, add shortcodes etc. Please check Genesis Themes official and unofficial guides. I have not searched for WordPress Plugin, there can be plugins. This Article Has Been Shared 9576 Times! Host your website on Google Drive – you can actually use Google Cloud to host and serve static HTML webpages. This is a detailed guide with reference to MIME. Cite this article as: Abhishek Ghosh, "Installing SoundManager2 With Great 360Â° Player," in The Customize Windows, April 19, 2013, April 26, 2019, https://thecustomizewindows.com/2013/04/installing-soundmanager2-with-great-360-player/.